UNC Orthopaedics, in collaboration with the UNC Health Care System, is committed to providing the highest quality comprehensive musculoskeletal care to all patients. We lead in research that translates into revolutionary treatment, and serve the community through education and care related to wellness and fitness. By cultivating and producing the nation’s leading orthopaedists, integrating research into daily practice, and working collaboratively with members of the practice and community, UNC Orthopaedics raises the bar for musculoskeletal care. For over 50 years we have provided superb musculoskeletal health care to our patients and now, access is more convenient than ever. Located in multiple locations across Orange and Chatham county, we offer access to care in your neighborhood. 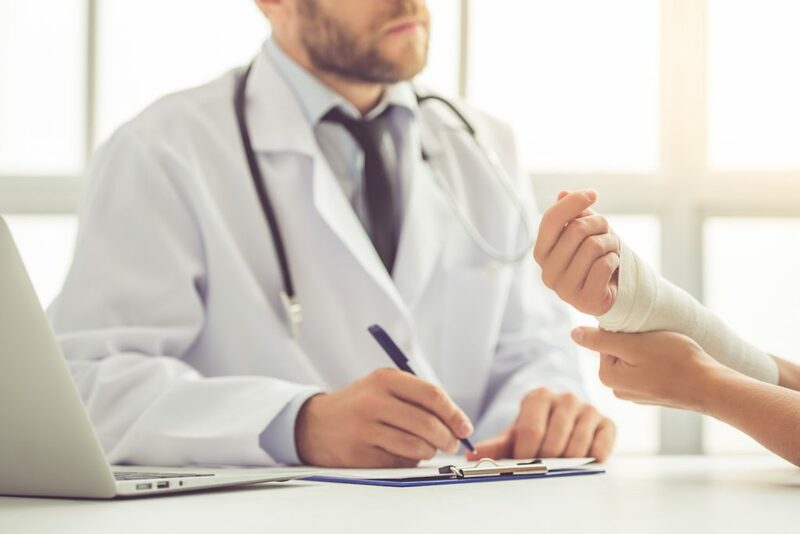 Appointments are generally accommodated within seven days, and OrthoNow!, our walk-in service for acute orthopaedic conditions, eases the pain and worry of suffering from a musculoskeletal injury outside normal business hours. UNC Orthopaedics is committed to serving our community with convenient, accessible patient-centered care.